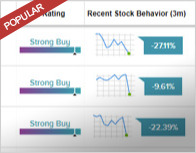 Brean Capital analyst Blair Brantley reiterated a Buy rating on Union Bankshares Corporation (UBSH – Research Report) on February 8. The company’s shares opened today at $33.10. 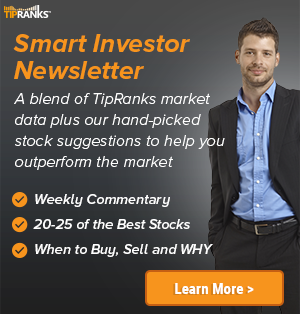 According to TipRanks.com, Brantley is a 1-star analyst with an average return of -2.9% and a 32.5% success rate. 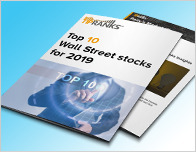 Brantley covers the Financial sector, focusing on stocks such as Carolina Financial Corporation, Patriot National Bancorp Inc, and Community Bankers Trust Corp. 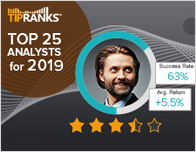 Currently, the analyst consensus on Union Bankshares Corporation is a Strong Buy with an average price target of $38.67. The company has a one-year high of $42.74 and a one-year low of $26.48. Currently, Union Bankshares Corporation has an average volume of 368.5K. Union Bankshares Corp. is a bank holding company, which through its subsidiaries, engages in the provision of financial services. It operates through the Community Bank and Mortgage business segment. The Community Bank segment includes one subsidiary bank, which provides loan, deposit, investment, and trust services to retail and commercial customers.